Posted on July 5th, 2017 at 1:56 pm. Posted on October 5th, 2011 at 3:56 pm. 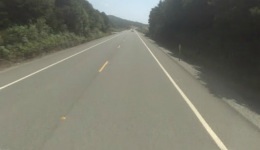 The two Canadian women involved in a collision Monday on Highway 101 north of Gold Beach remain hospitalized at Sacred Heart Medical Center in Springfield (near Eugene) today. 30 year old Martha McClean remains in the Intensive Care Unit. That’s all I was able to find out about her condition after a call to the hospital today. McClean’s riding partner, 26-year-old Essya Mabrouka Nabbali, is listed in fair condition and one of her nurses told me she’s “stable” and “coming along.” The nurse also said Nabbali’s family is by her side. Posted on October 4th, 2011 at 10:38 am. 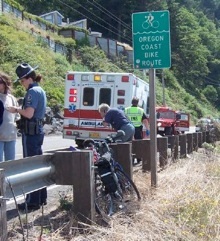 Another collision on Highway 101, this time involving two people who were riding about 11 miles north of Gold Beach. Posted on August 20th, 2011 at 11:47 pm. 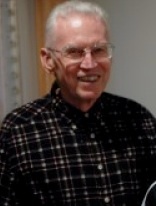 76-year old Clark Henry, a member of the Oregon Bicycle Racing Association and the oldest active racer in the state, was hit and seriously injured while bicycling in a bike lane in Beaverton this morning at around 8:00 am. Posted on August 15th, 2011 at 10:51 am. 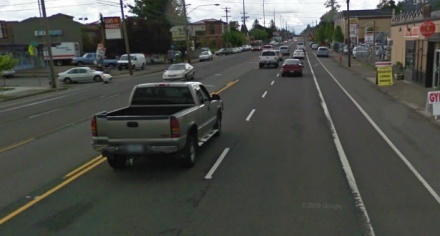 View of SE Division where a fatal collision occurred last week. Note SE 87th in the upper left hand corner. Posted on August 4th, 2011 at 2:14 pm. Posted on August 3rd, 2011 at 10:31 pm. 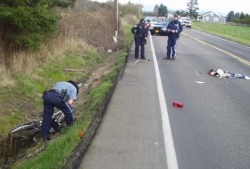 A crash between a someone operating a pick-up truck and three people riding bikes on a rural road in Washington County resulted in life-threatening injuries. The crash happened at about 9:00 pm on Wednesday night. Posted on May 31st, 2011 at 11:33 am. 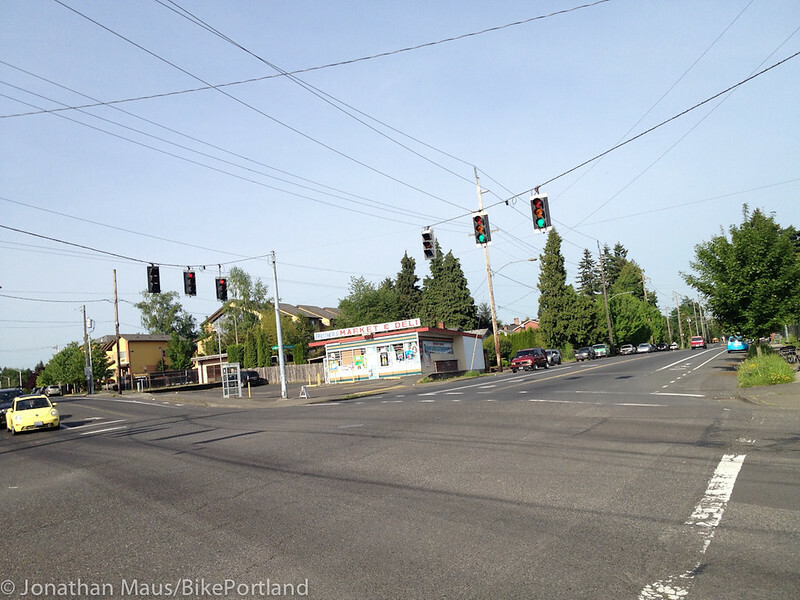 Publisher’s note: Back in July 2010, southeast Portland resident Karl Moritz suffered a harrowing crash while riding through Ladd’s Addition. It remains unclear what happened in the seconds before Karl collided head-on with a car traveling in the opposition direction; but what is clear is that the crash changed his life forever. Karl sustained many severe injuries and was in a coma for three weeks. Posted on April 8th, 2011 at 3:08 pm. 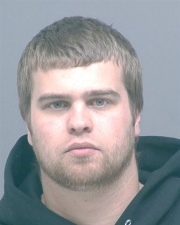 Police arrested a 26-year old man this morning on charges related to the fatal hit-and-run crash on Highway 211 west of Molalla that occurred on March 22nd. Posted on March 23rd, 2011 at 8:58 am. 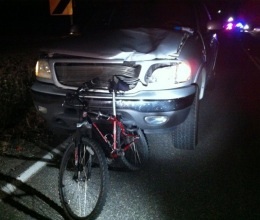 The scene on Highway 211 following a hit and run yesterday. The Oregon State Police continue their investigation this morning into a hit and run crash that occurred yesterday about 3:30 pm.